Snodgrass Partners also excels at finding administrative leadership and coaching talent for Division I, II, III programs. We cast a wide net to our network of contacts, adding those candidates to the list of aspirational candidates or those you may have already identified as a potential fit. 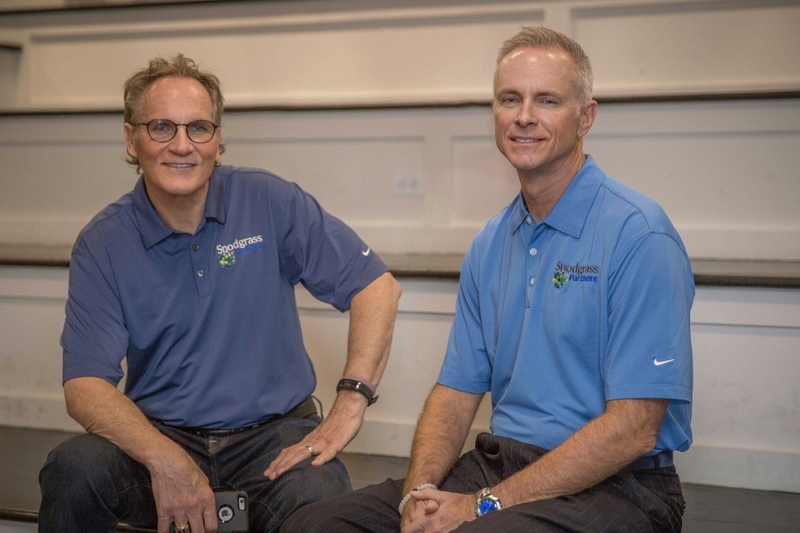 Former DI athlete/coach and club owner Steve Snodgrass and Tom Jacobs, longtime athletic administrator, co-founded the Snodgrass Partners Sports Recruiting and Consulting practice. We view the demands and culture of collegiate sports administration through the lens of our clients. In addition, we offer 360-consulting services tailored to the needs of your program. These projects are staffed by senior athletic administrators who see the culture and demands of collegiate sports administration through the lens of the client. Our efforts are supported by thought-leading Allied Partners who help to extend our consulting services and networking reach. We also offer specialized services for the Tennis and Golf and Soccer industries. Hiring us might not cost as much as you think. Our flexible, flat-fee structure is backed by a one-year guarantee. So, if for any reason the hire doesn’t work out, we’ll find you an equally qualified replacement for no additional fee. Looking for a new AD or coach? If you represent a university that seeks a new head coach or athletic department administrator, call us at 913.484.5106 or send us a confidential email.